ครูเซ็ท เชีย บัทเตอร์ ไวท์ อี บอดี้โลชั่น 80/120/200 มล. Cruset Shea Butter White E Body Lotion 80/120/200 ml. 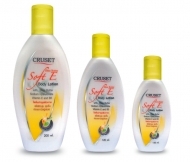 Protecting skin from UV rays while leaving the skin soft smooth touch with healthy glow. 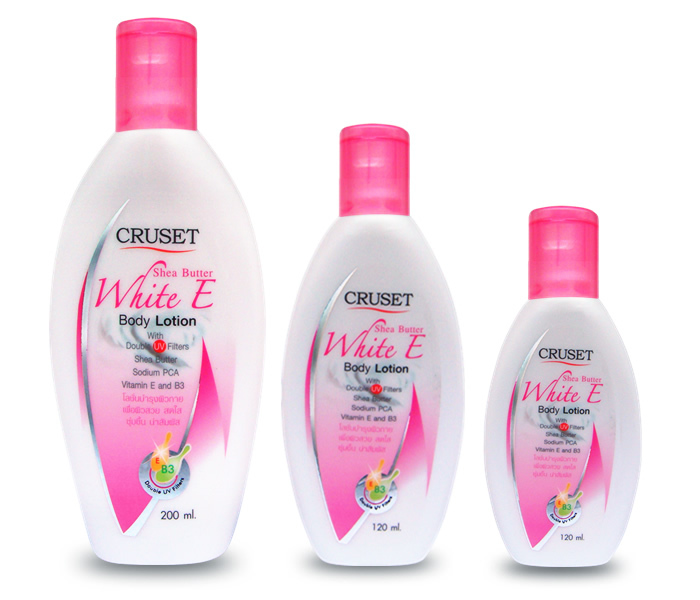 J1000080C100UT Shea Butter White E 80 ml. J1000120C100UT Shea Butter White E 120 ml. J1000200C100UT Shea Butter White E 200 ml.